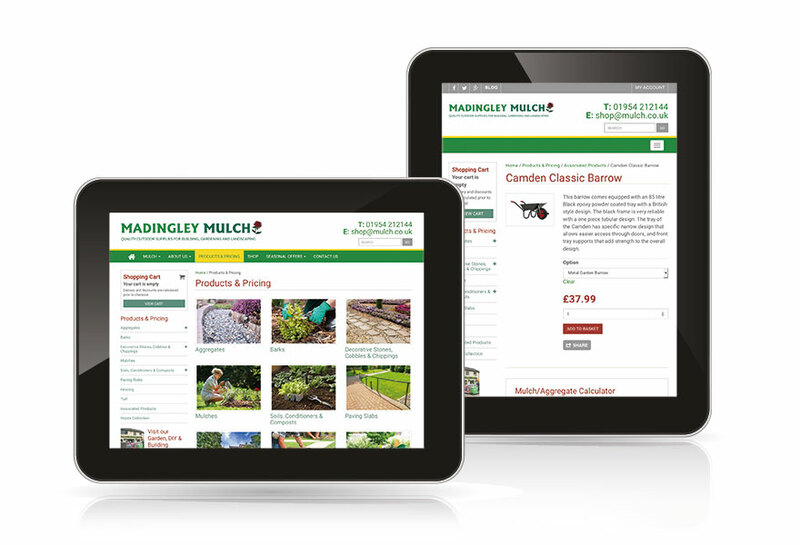 Ecommerce Website Design Cambridge – We designed a fresh, new look and feel and built an online store that the client could operate themselves. 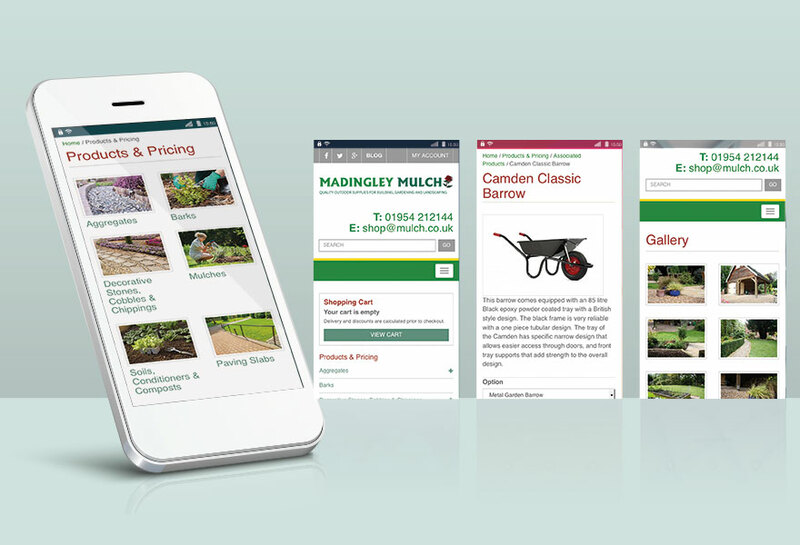 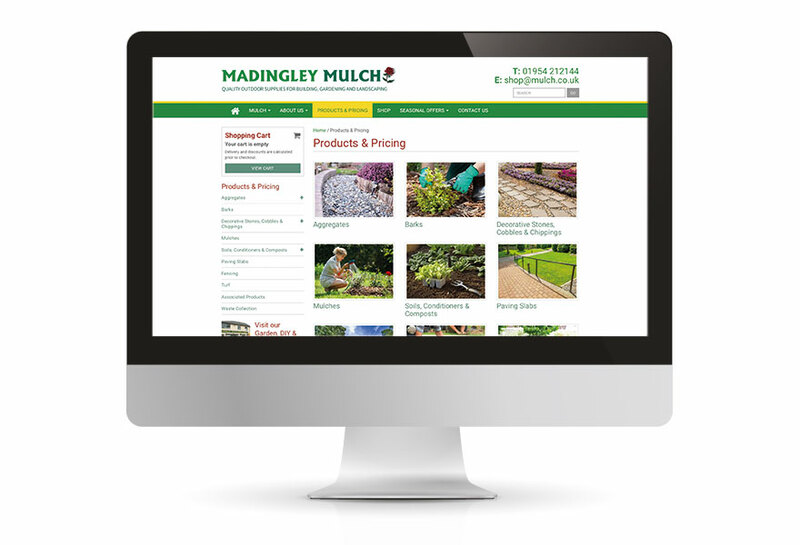 Cambridge garden supplies company Madingley Mulch wanted to upgrade their existing website, refresh their brand and add full ecommerce capability. 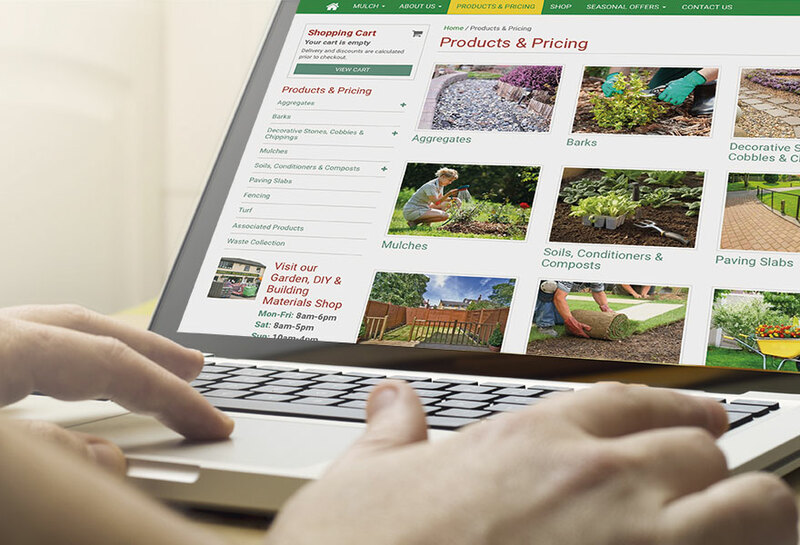 We designed a fresh, new look and feel and built an ecommerce store that the client could operate themselves. 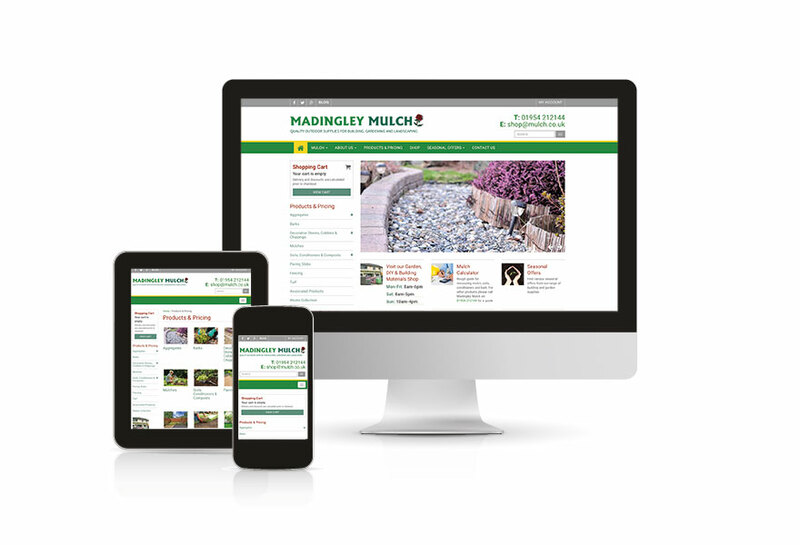 We also worked with an SEO specialist to optimise the site and improve their search engine rankings, to enhance their online business growth.